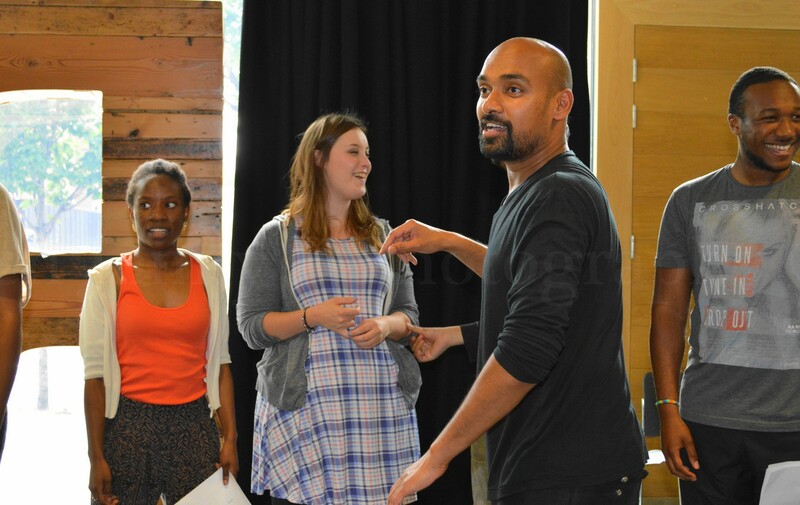 Gary Pillai (regular tutor for MonologueSlam Masterclasses) is holding a free acting workshop this Sunday for anybody over 17 who is thinking about drama school and can’t afford to go. He will be advising on all avenues for funding with regard Drama Schools. There will be Q&A, in the afternoon with Sara Houghton (who sits on the audition panel for Oxford School of Drama) for participants to discuss Oxford School of Drama’s unique funding bursaries and the fully assisted grants available. Oxford School of Drama has been rated as one of the top five drama schools in the world. Participants will also receive a free audition for Oxford School of Drama in the future. No preparation or experience necessary. The workshop is also open to those who are acting, but have never had professional training.